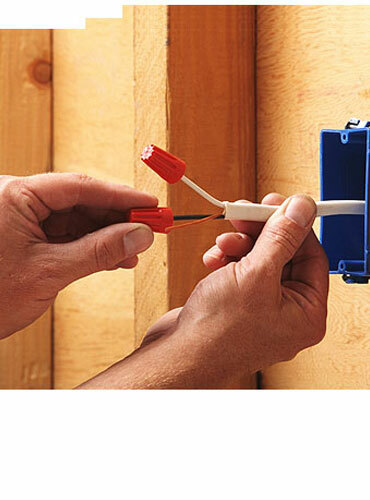 Damien Coonan Electrical is the Domestic Electrical industry specialist. 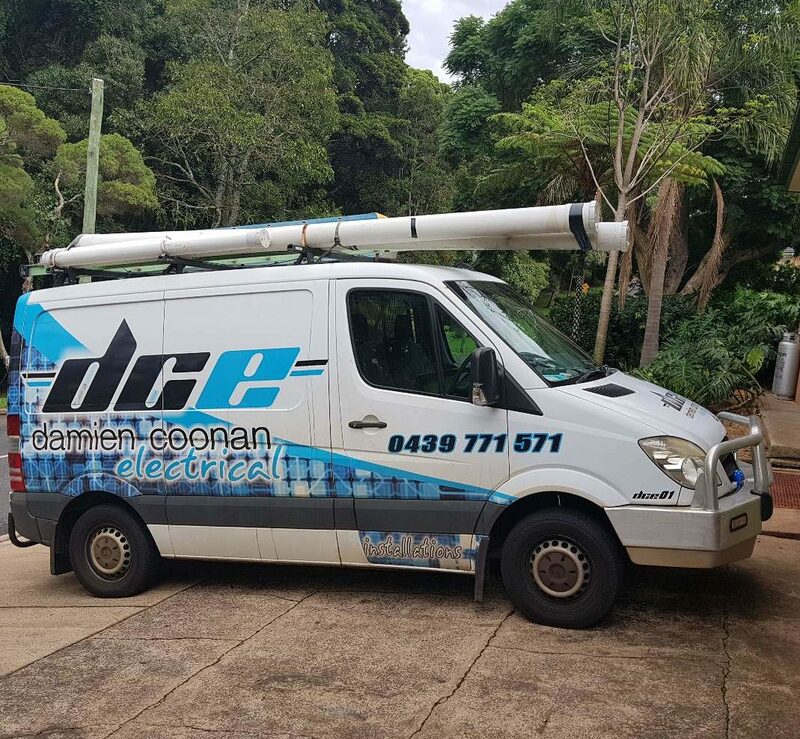 Damien Coonan Electrical is a family owned and operated business that has been providing punctual, reliable and professional electrical services in the Toowoomba area for over 20 years. 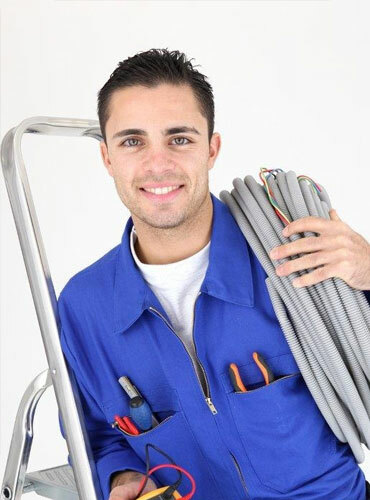 We offer a wide range of electrical services including repairs, maintenance, electrical installations, air-conditioner installations, smoke alarms compliancy and pre-purchase inspections. 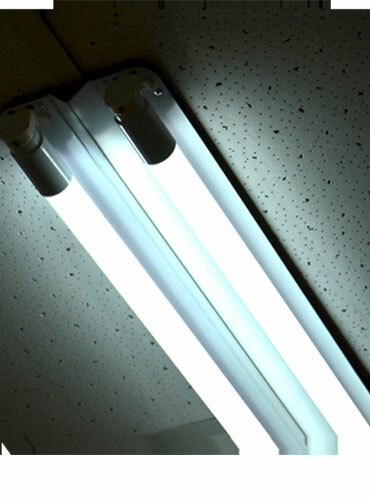 Our reputation is built on reliability and a commitment to excellence in every aspect of our business. We continue to grow through referrals and repeat satisfied clients We ensure that all our work is completed to the highest possible standard at down to earth prices. 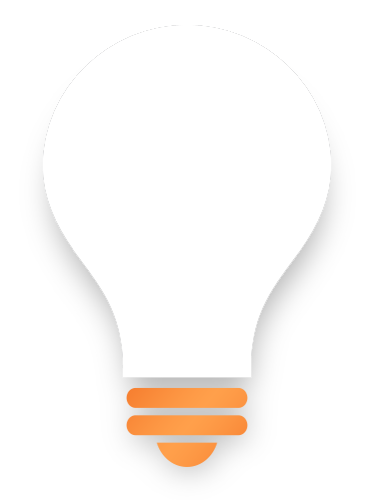 Contact us – Damien is ready to help you solve that issue. © 2018 Damien Coonan Electrical.